GN waste oil recovery decanter centrifuges are specially designed to meet the separation requirements of the waste oil processing industry. The waste oil is normal consist of oil water and solids. 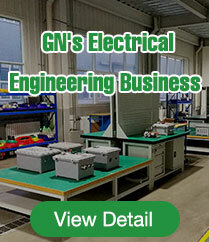 GN separation equipment offers high performance separation solutions to the 3 phase separation with maximum oil recovery. GN waste oil recovery decanter centrifuges are specially designed to meet the separation requirements of the waste oil processing industry. The waste oil is normal consist of oil water and solids. GN separation equipment offers high performance separation solutions to the 3 phase separation with maximum oil recovery. 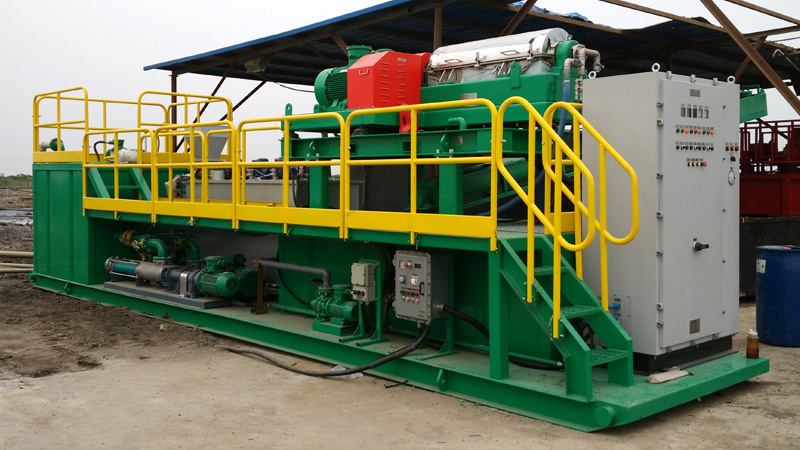 Moreover the GN waste oil recovery centrifuge specially designed to allow users to capture more solids and discharge dry cake dryness at higher capacity and less energy consumption. More sizes available with big length/diameter ratio of 4.2:1 or greater. High G force up to over 3000 G.
Two phase or 3 phase separation decanter is available. Nitrogen purged centrifuge for explosion proof. 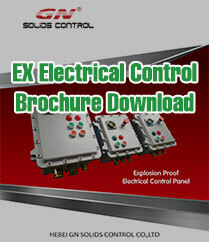 VFD control with HMI and PLC for automatically operation. Variable bowl speed, differential speed, and adjustable pump capacity for the system. Various scroll and bowl wear protection systems by tungsten carbide materials. Customized design with flexibility according to clients requirements. Worldwide partners and branches to offer you fast support for your waste oil recovery. Depends on customer's requirements for the source of the waste oil and make-up of the raw material as well as the quality of the products after processing. The selection of equipment and process will be different, but a typical waste oil processing plant will include following. Separation of solids from the waste oil. Reducing the viscosity by using chemical or heating. Breaking the emulsions and make oil, water and solids bound in the emulsion accessible by de-emulsifier dosing for decanter centrifuge separation. Polymer dosing dewatering to improve the separation efficiency.